← The sweetest wedding favors you can give your guests. How to pick the perfect wedding cake. 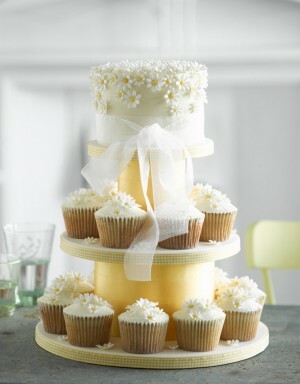 Posted on August 27, 2011 | Comments Off on How to pick the perfect wedding cake. Picking your perfect wedding cake can be stressful, especially when you’re not sure where you should start. However, it’s not as hard as it seems, if you are able to decide what you would like and what you can afford that is half the battle. First of all, you should consider whether you will adhere to a strict budget or if you will have some wiggle room as far as the budget is concerned. Once you set that amount firmly in your mind it will be easier for you to determine what range you can and will stay in when your choosing the style and extravagance of your cake. Even if it’s too early for all of your guests to have “RSVP’d” try to have a number in mind of how many guests you will be expecting. The more guests you have the bigger the cake needs to be, assume that everyone you invited will be accepting your invite. This will give you an exact number for how many your cake will need to feed. See if anyone you know can recommend a baker that they have enjoyed, this will make it easier to narrow down a specific style of cake. 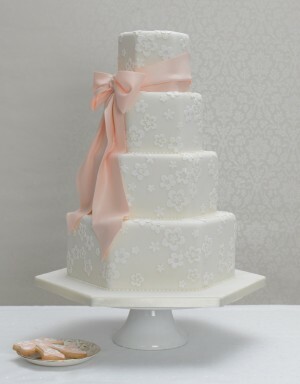 Take a look at some catalogs and attend any local bridal fairs (which usually occur in the first few months of the year) , if no one can recommend a baker they loved. 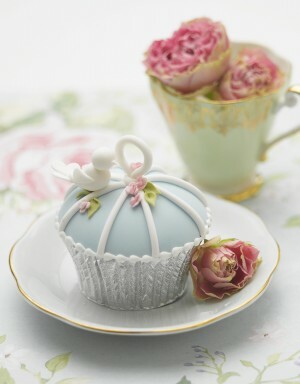 Make an appointment at one or two of the bakeries you like in order to have a cake tasting. 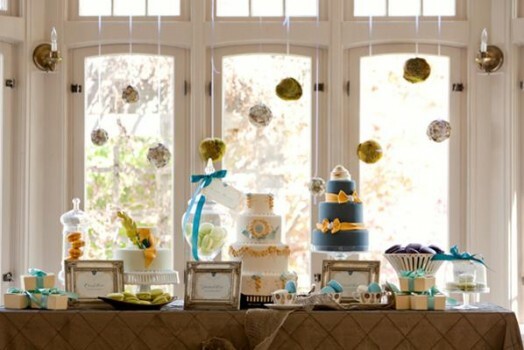 At this cake tasting the bakery will offer you and the person who accompanies you samples of their cakes and fillings. This will give you an idea of the things you want to include in your cake and what bakery best matches your taste preference. Keep in mind the cake preferences of both you, your mate, and your close family and friends. 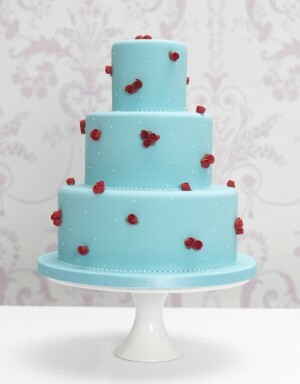 This will allow you to pick out a cake that everyone will love and it will not be wasted. Though you want to keep these things in mind, you should also take into consideration new flavor combinations. Once you’ve gotten through these simple steps all that is left is to choose your favorite baker out of the one’s you sampled.Once you choose one you can discuss everything from specific designs to delivery and assembly arrangements. ENJOY!!! This entry was posted in Wedding Advice & Tips, Wedding Cakes, Wedding Details, Wedding Planning, Wedding Style and tagged bridal, budget & finance, Layne Corban, marriage, wedding, Wedding Cakes, Wedding Day, Wedding Details, Wedding Planning. Bookmark the permalink.